A fox is a kind of wild animal with a pointed face and a thick heavy tail. Foxes are known to be the far off cousins of dogs, wolves and coyotes which are all the member of family Canidae or Canid. These are known to be a group of 27 different species. A fox is a type of canine, i.e. a member of dog family, but these are not good pets like dogs. The major difference between a fox and other species of canid family is the strong smell similar to that of a skunk, a fox has. This unpleasant odor helps them to keep them safe from the predators such as bears, or large cats. Foxes are usually small in size with a weight of about 15 pounds or 6.8 kilograms. This unpleasant smell also keeps the humans away from their habitats. Foxes are found in several different types, appearances and colors (most commonly reddish brown fur). Majority of the fox varieties are nocturnal in nature. Following are given some of the different types of foxes with a brief description. These are smaller type of foxes which usually found in deserts. In accordance with their habitat, they normally have a sand-colored fur and possess long upright ears. These foxes are found in groups which are known as harems. Fennec foxes are more active in the night time. Although, people can tame the fennec fox but cannot able to remove all its wild nature. These are omnivorous. Kit foxes are widely found in the North America and are active during the night time. 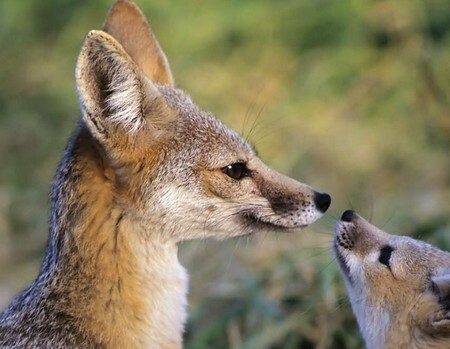 Young kit foxes have semblance with the swift fox variety. They normally live in families and often share the hunting fields with other families. They also don’t mind killing its prey in cooperation with coyotes. Swift foxes are the inhabitants of western North America. The life span of swift foxes in the wild is from three to six years, while in captivity, swift foxes can live up to twelve years. Swift foxes are the major victim of human greed and are hunted miserably. These foxes are declared as an endangered species of foxes. Efforts have been made since 1983 to protect this wild animal. Red foxes are the foxes regarded as true fixes. These are popular and hunted mercilessly because of the high quality of their fur which is available in several shades of red. Red fox is not limited to any one habitat as they are found in many countries where Australia is considered as their major habitat. 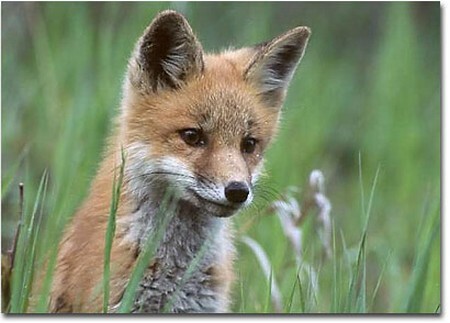 Red foxes are often considered the carries of rabies (infectious viral disease). Gray foxes shares the same habitats as that of red foxes. The most prominent feature of gray foxes is their monogamous nature. Gray foxes also have the ability to climb the trees. As the name suggests, these are the inhabitants of places with cold climatic conditions. Their thick fur helps them to maintain their body temperature at extreme cold conditions. Arctic fox has a good hearing sense which enables it to hear its prey deep under the snow. In the winter season, these foxes appear to be white in color, while in summer season they have brown to gray appearance. These foxes born gray and turn to white color with age. Arctic foxes are both hunters and scavengers. They don’t mind eating the leftovers of bears. An average life span of an arctic fox is eight to ten years. The sexual maturity is achieved by the first or second year. 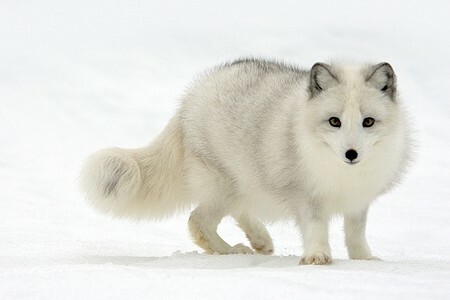 There are certain species of arctic fox which are endangered. The endangered species also include the one that was first sited on a Chilean island by Darwin. These foxes prefer hunting at the time of dawn and dusk however they remain active throughout the day. Also, these foxes don’t hibernate during the winter season rather spend their time on the land the entire year. These foxes usually remain within 2 to 4 miles from their habitat. Above mentioned are some of the different types of foxes which are characterized by the features they possess. An important feature of this wild animal is its vocal ability as they are capable of uttering different sounds such as barks, howls, whines, screeches etc.